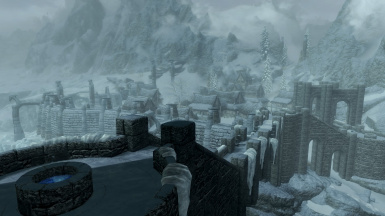 Patches for Unique Region Names with Build Your Noble House and Winterhold Restored, combining their worldspace edits with the regions from Unique Region Names. Patches are ESPFE and don't take a load order slot. 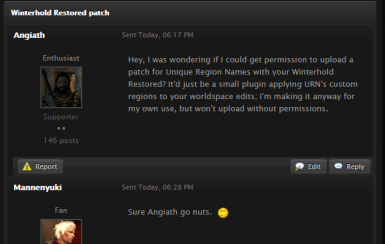 These patches are minimalistic; they carry forward the patched mods' worldspace edits and add the custom regions that Unique Region Names uses to apply its names. 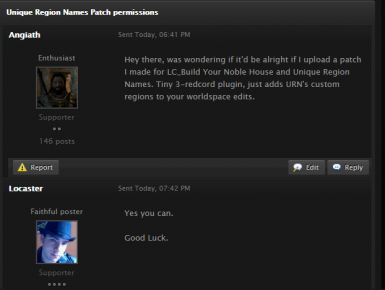 The plugins are ESPFE so they don't take up a plugin slot, and done in SSEEdit so there are no wild edits from the CK. 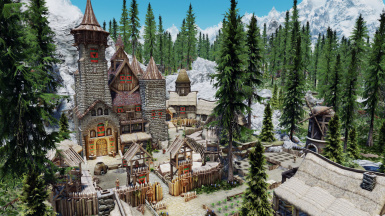 Let me know if there are any other mods you'd like to see patched.